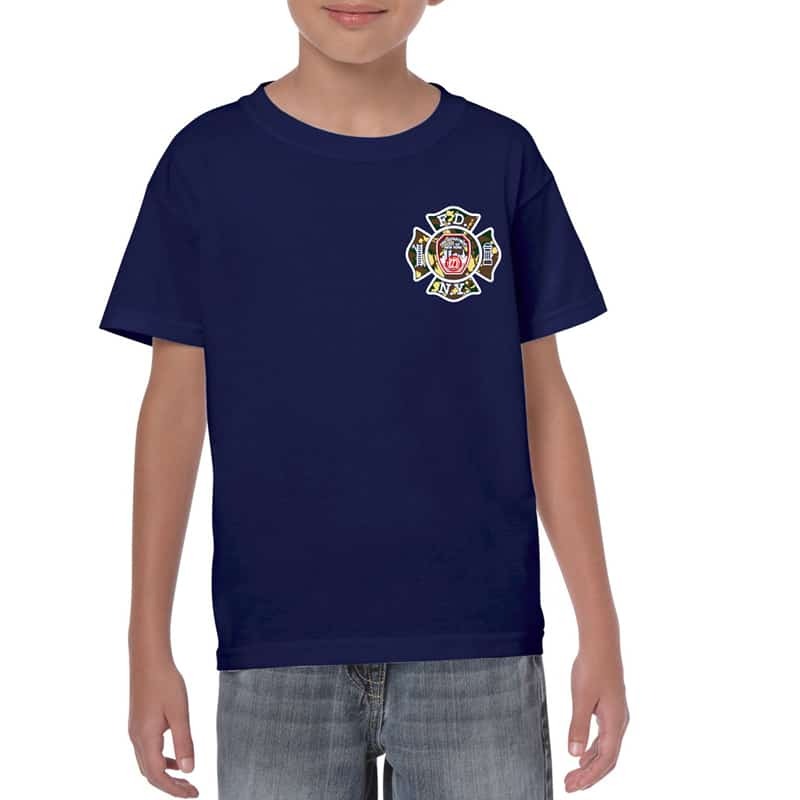 SKU: 1305. 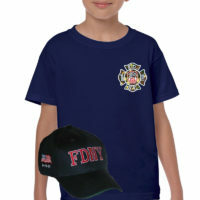 Categories: New Arrivals, Kids & Baby. 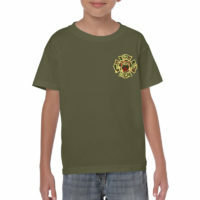 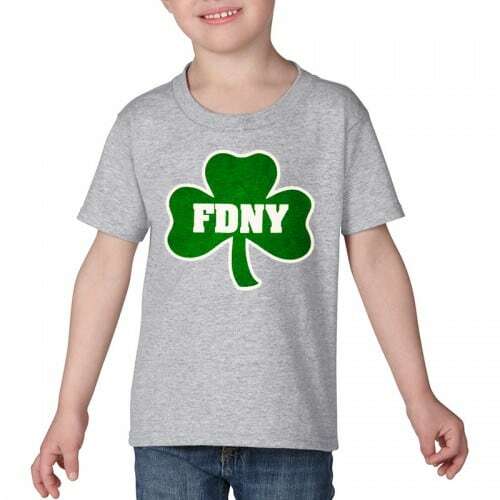 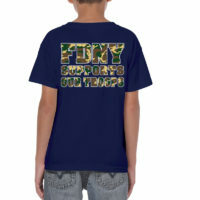 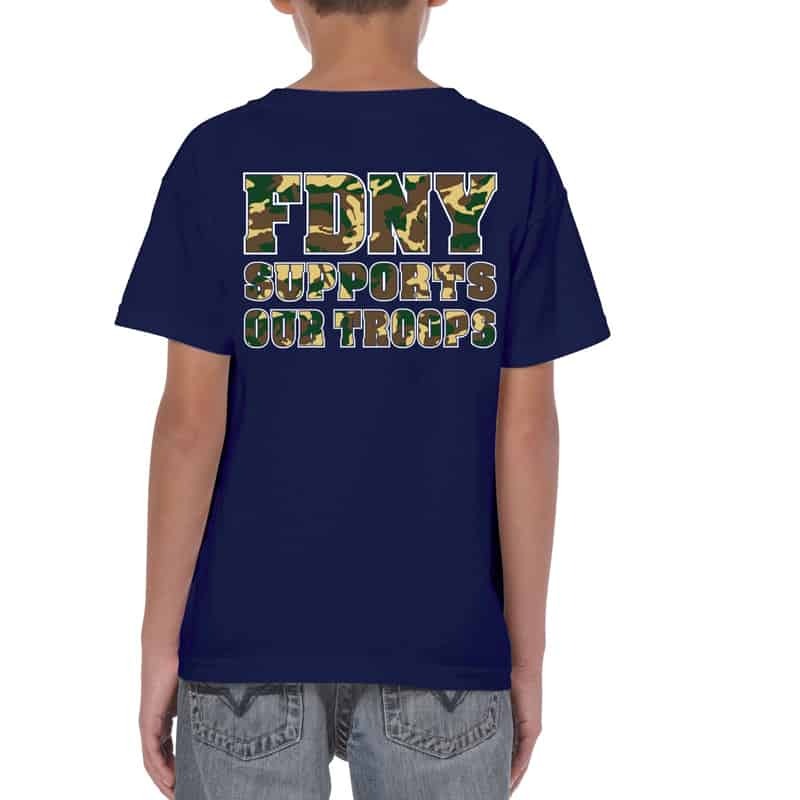 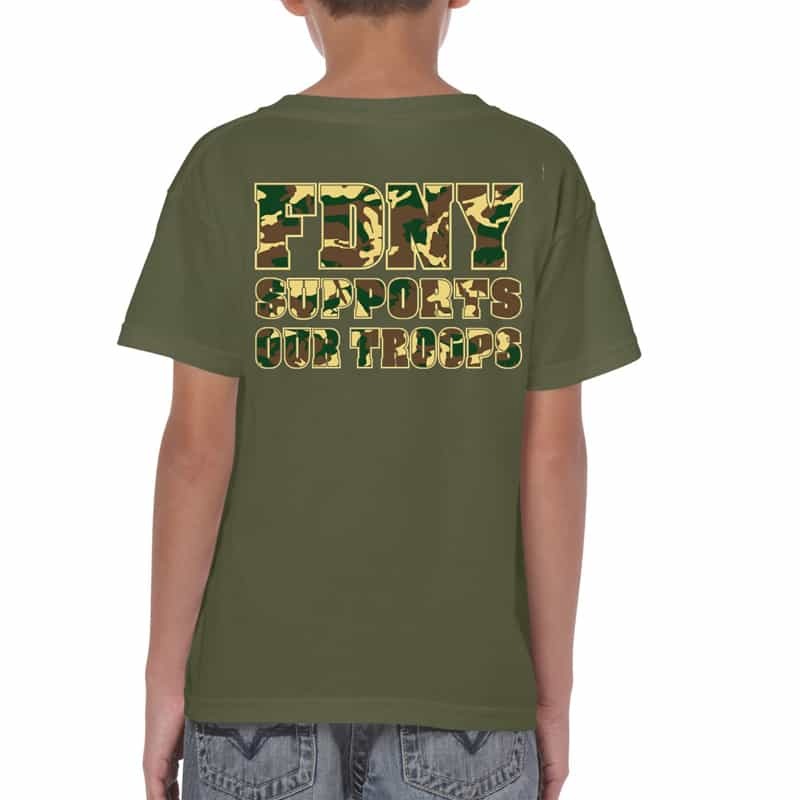 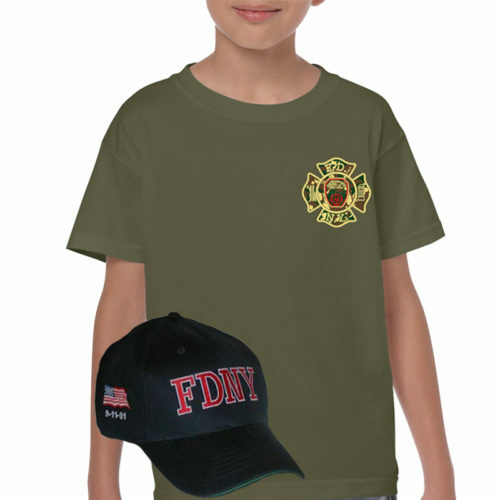 Perfect gift set for kids who love FDNY & our troops. 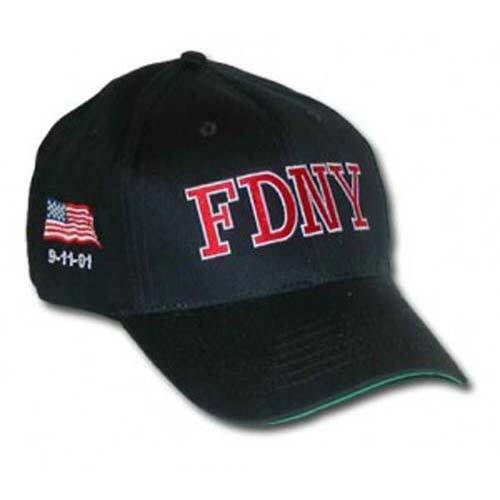 Kids FDNY “Supports Our Troops” is in honor our armed forces and an FDNY Baseball Cap that pays homage to those we lost on 9/11 in this Limited Edition set.